'Always You' by Charity Shop Pop. ​I was hooked by the name if I'm honest; the beauty of living near Muswell Hill and working in Crouch End is the quality on offer in the charity shops! "Charity Shop Pop is the monicker used by Dave Hughes, an indie pop artist working out of his bedroom in Ormskirk. Using his guitar and a MacBook he bought from a charity shop, he creates laid back, ambient tunes, full of melodies that park in your head for days, and make you want to either cry or dance along to. 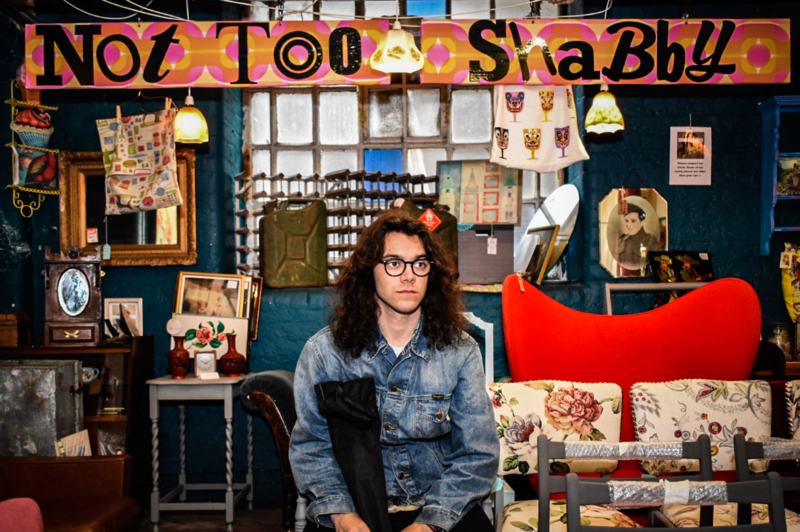 Charity Shop Pop was a Merseyrail Sound Station 2018 artist and is quickly developing a cult following in Liverpool supporting the likes of Ali Horn and Witch Fever."